I am so thrilled to announce a new series of Trend Webinars in collaboration with SOMA_studiomilano. SOMA collaborates with the blog in our column dedicated to circular design and also are working with our team in the second edition of the N/T trend book. Together we decided to give life to one more channel to share relevant content with the IB readers and all design lovers anywhere in the world. Our webinars will be covering the main European design fairs and the circular design theme. Our very first webinar will be covering the most important Design and Furniture show of the year: the Milan Design Week 2019. During the MDW, the city of Milan hosts more than 400,000 people from different countries and around 2,000 exhibitors. The fair includes both Salone del Mobile and FuoriSalone. The trends launched at the Milano Design Week by brands and design professionals and also by related sectors such as fashion, art, gastronomy, technology, telecommunications and automotive, will inform us on a global scale about consumers’ behaviour and innovations for the next years to come. 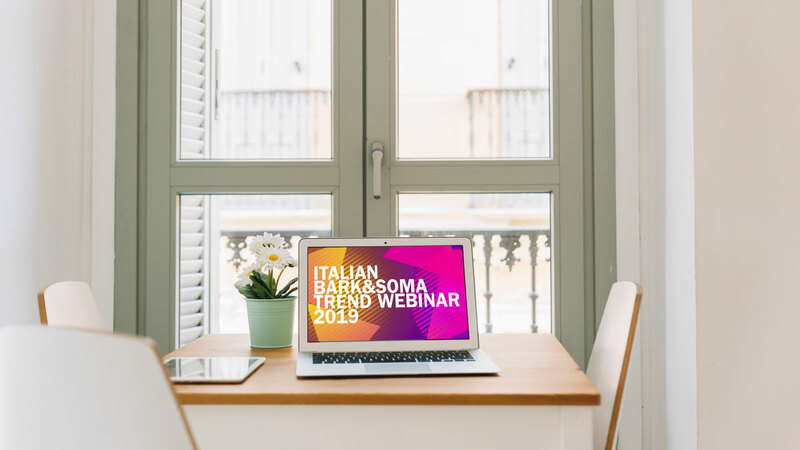 Our webinar will guide you through the top trends and most relevant exhibitions from both Salone del Mobile and Fuori Salone. 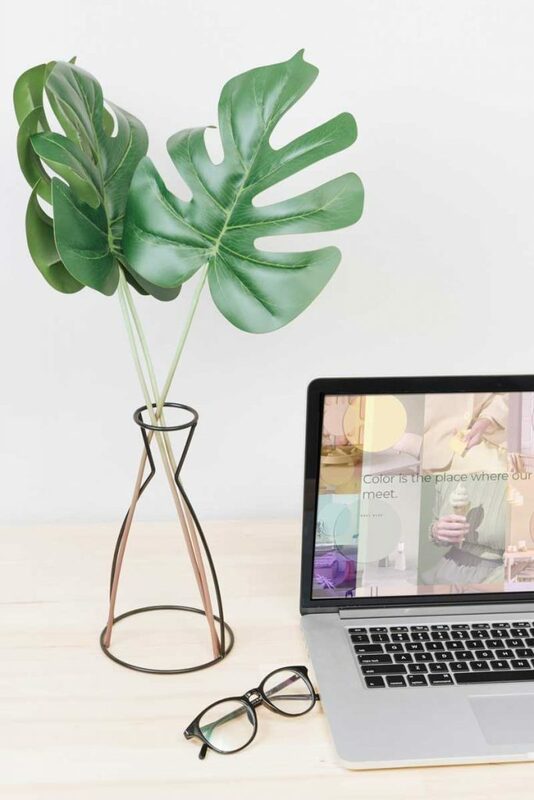 ** Learn more about the Trend Club: Our trend club is an exclusive group that we created on Facebook to exchange ideas with our webinar attendees. There you can feel free to send us your questions, share your thoughts and give us feedback. The webinar is a tool to inspire design lovers, professionals and companies in their daily lives and projects. Our webinars are pre-recorded and can be watched on-demand, whenever is best for you. Once you purchase a webinar you can also download the full digital presentation and keep it as your guide for your projects. 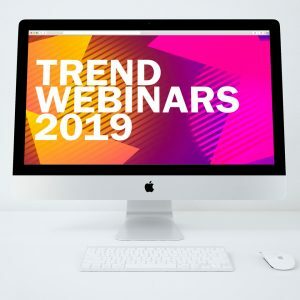 Our first trend webinar about Milan Design Week 2019 will be available from the 10th May 2019. We have prepared a special agenda for the coming months. Subscribe to the newsletter and be the first one to know when a webinar is out! Early birds get a special discount. And if you want to take part in all the webinars you will get one-half price. WANT TO TAKE THIS WEBINAR TO YOUR COMPANY? GET IN TOUCH WITH US FOR AN EXCLUSIVE PROPOSAL. LET’S ORGANISE A CONTENT EVENT FOR YOUR STAFF, CLIENTS AND SUPPLIERS. Feel free to contact at the e-mail info@italianbark.com for any enquiries. Thanks for your interest! Who will you meet at the webinar? Hello! 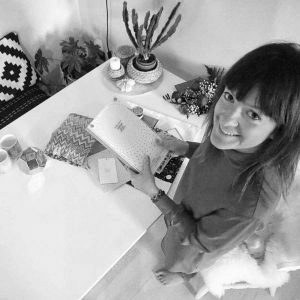 I’m Elisabetta and I’m the creator of the Italian design blog ITALIANBARK. 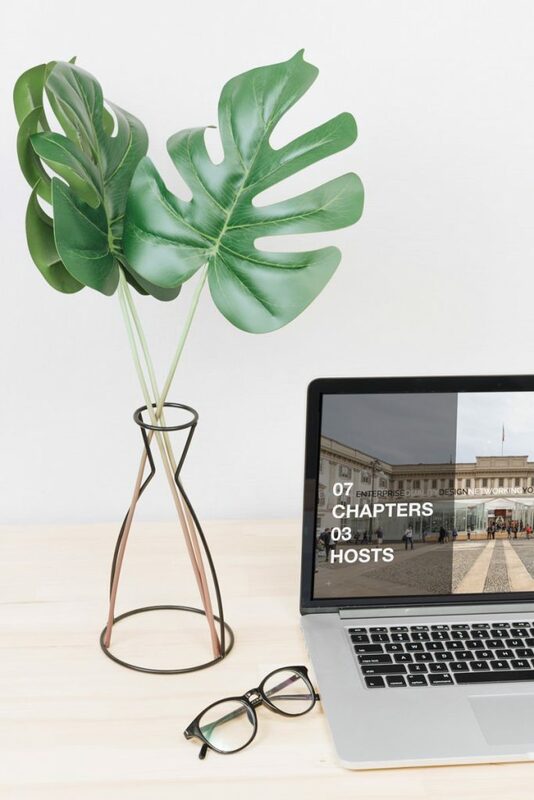 Created in 2013, the blog is now one of the most read Italian interior design blogs abroad and a top resource for new trends, as well as an award winning interior design blog. 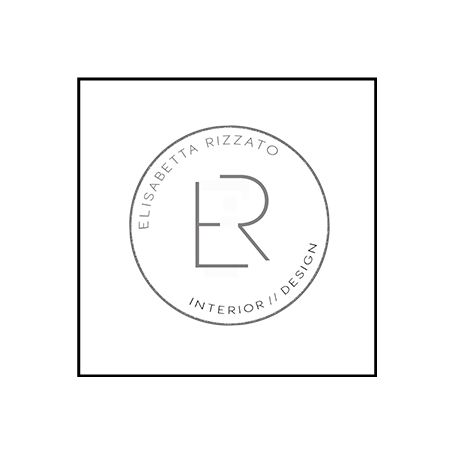 I’m a licensed Architect and currently work through my interior design studio in Italy, as creative director for ITALIANBARK and as content creator for brands and companies in the design and interior industry. I also visit European design fairs on a regular basis to keep me updated with the latest news and trends for my design works and the blog. I’ve been visiting the Design Week in Milan for almost ten years, since my years as an Architecture student. This has always been my favourite week of the year: I visited MDW as a student, then as architect, then as a design blogger, and during these years I saw how this event absolutely grew to become the most important event today in the design industry on a global scale. Ana Luiza is a natural communicator, passionate about design, media and cultural diversity. She holds a MA in Media Industries from the University of Leeds, Leeds, UK. She worked in advertising and design agencies in Brazil and in the UK. in 2017 she moved from London to Milan. Marlon Chiumento is a trend specialist and holds a degree in Industrial Design from the European Design Institute (IED) in Milan, Italy. He worked for design studios and furniture brands in Italy and Brazil. He also worked as a trend lecturer in several Brazilian educational institutions. 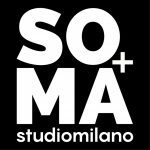 They are both design lovers and together they have created SOMA_studiomilano with the purpose of sharing knowledge and creating experiences from Milan to the world. Thanks for taking the time to read this page and hope to see you soon !